Beth Galton recently created work that will be exhibited amongst 25 world chefs and 20 artists at La Panacée MOCO, a contemporary art space offering exhibitions, lectures & shows in sleek quarters. 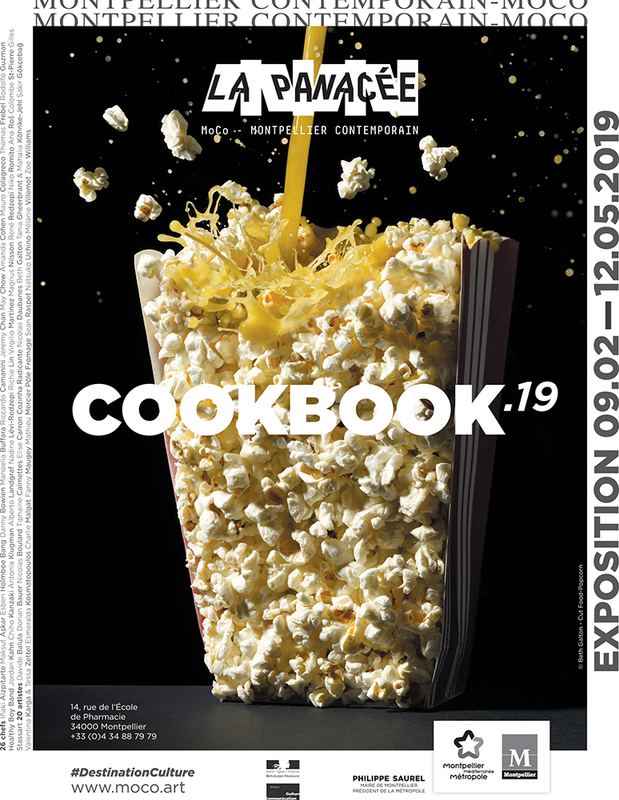 The COOKBOOK’19 exhibition, which explores the relationship between art and cuisine, will be on view from 9 February to 12 May 2019. Beth is represented by Ray Brown Represents. View more of Beth’s work through her AtEdge portfolio and website.